i gave a good few listens to this live performance of kate westbrook’s “good-bye peter lorre” last year, but didn’t get around to uploading it here. then the sunday observer review of mike westbrook’s new album, which reminded me of it again. if you like kurt weill, bertold brecht, etc, you might find this right up your alley. 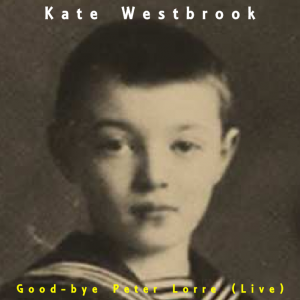 and check out the other work by kate westbrook, on her website. tlh. that i can tell, the restoration has been successful. germany as the greatest actor of his generation) corrupted by ‘tinsel town’ and lost to art. brilliantly set to music by hanns eisler. ‘selling out’ in politics, love and art. conflicts and whatever is happening in the world, the chanteuse must go on stage and face the public. i recently bought the 4-cd set young anita, which was a very good idea indeed, but despite that, still put this on this morning. 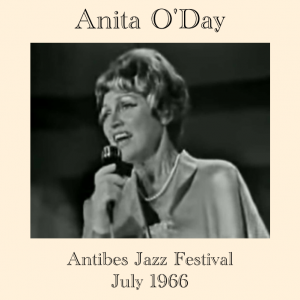 not a very long set, but anita’s in surprising good form (see taper’s notes below) and it’s a very warm performance. an added bonus (for me, anyway) is tete montoliu on piano! 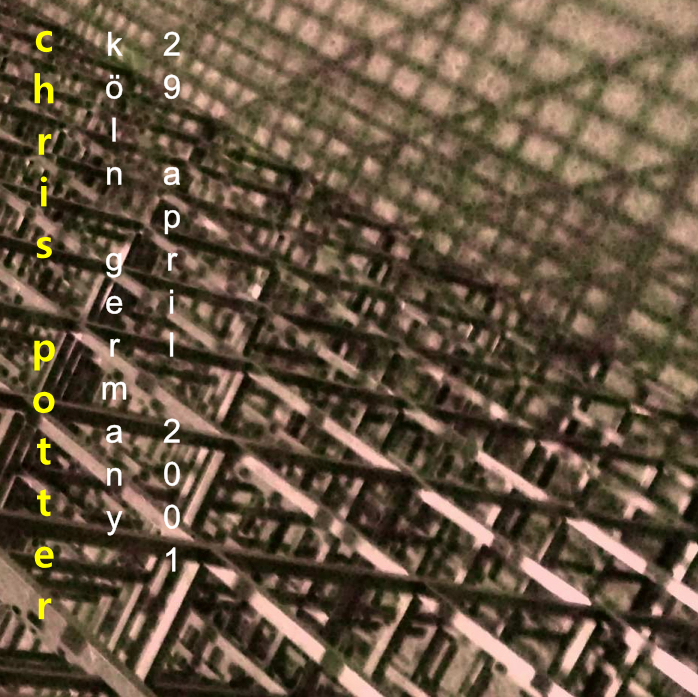 the cd cover uses a screenshot from a 10-minute video of the performance. unconscious in a los angeles office building with a hypodermic needle dangling from her arm. after listening to this bootleg, i wanted to go get some heroin, and see if it would improve my singing. here’s toots thielemans’ european quartet live in oosterhout. this was actually just posted on dime by “dutch_master” earlier this year (and it’s only 14 jan), but after a couple of listens i thought it should be one of few shows that get up here almost immediately. a great recording by the late “old dutch master”! 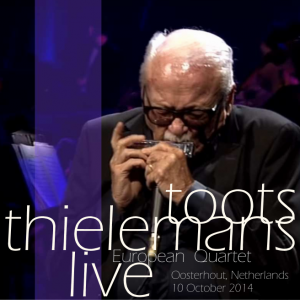 the cover uses screenshots from youtube, and is a riff on the cover of the european quartet live cd (which has material from concerts in 2006, ’07 and ’08). info file updated with setlist per dime tracker webpage. setlist provided by jazzbike2 and justplainhip and brikmop. 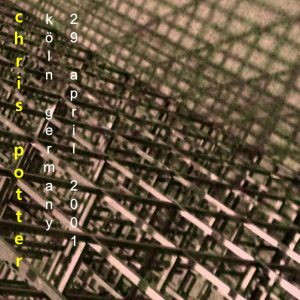 the odm-archives series consists of recordings the odm made over the years. on a harddisk as he was depending on friends to prepare these for upload. the man was just too busy working and visiting concerts. some very nice old concerts being rebroadcast by the ‘les légendes du jazz’ show on france musique, every saturday night at 18:00 cet, with rebroadcasts a few hours later. previous shows are available on that webpage as podcasts. as far as i can tell, their stream and podcasts are both 128kbps mp3 (if you’re in france, maybe the radio broadcasts might be higher quality, i don’t know…). the shows all clock in at just under an hour, so they’ve got to have cut up the shows somewhat, but it’s still a killer selection and fabulous recordings. so anyway, listen to these online or, if you’re so inclined, try to download with something like jdownloader2. 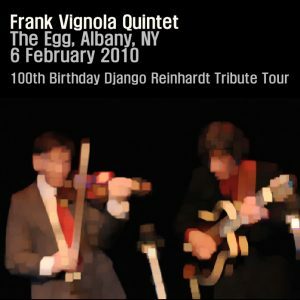 here’s another show by one of my favorite new york (or perhaps new jersey, see below) italian jazzmen, frank vignola. 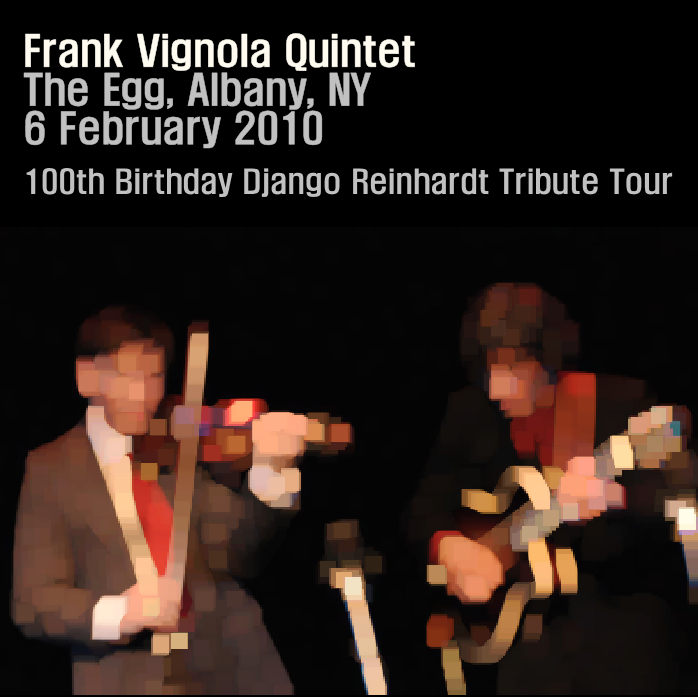 mostly i’ve heard shows with only frank vignola & vinny raniolo – and you don’t want to miss one of those! – but here we have that great duo rounded out to a full quintet. nice audience recording, 5th row dead center. enjoy. a digital flaw; it’s me opening a cellophane candy package.